Everyone knows the best Thanksgiving dessert is pumpkin pie! For more holiday recipe inspiration, check out our Avonlea Cookbook! 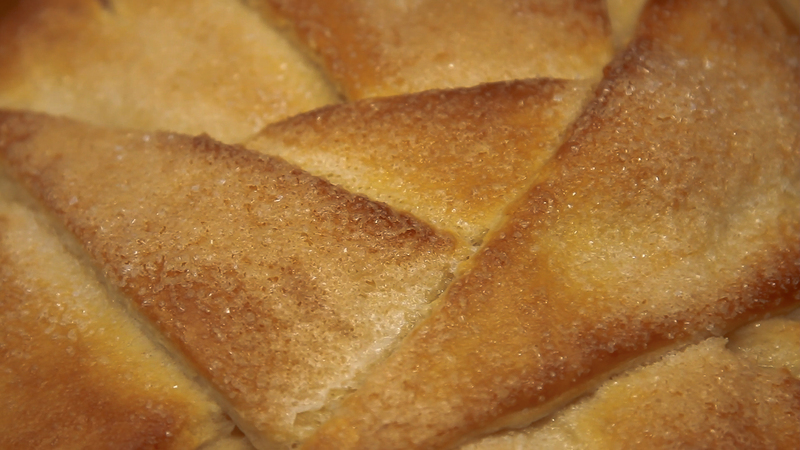 Find the recipe and video below. 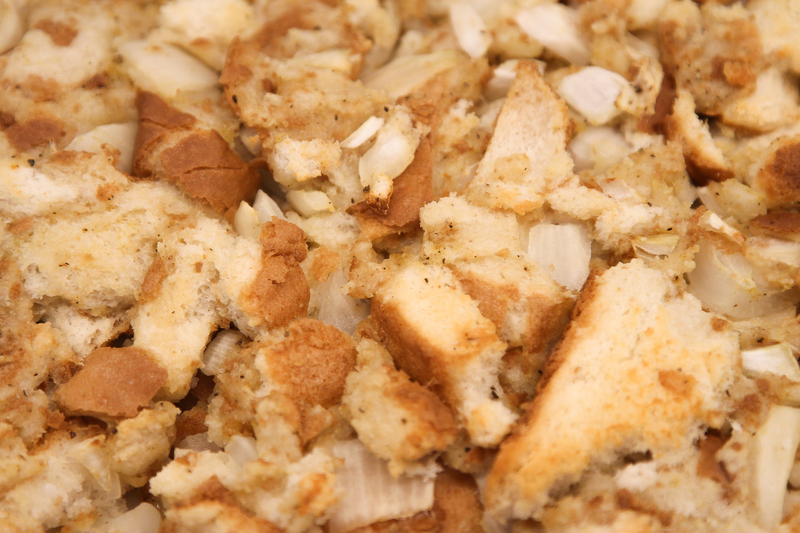 Assemble the base of the pie by mixing together ground graham cracker crumbs, butter and cinnamon. Press the mixture into the pie plate to create the pie base. Mix the filling ingredients into a large mixing bowl and pour into base. Turn the temperature down to 350°F and bake for another 35 to 40 minutes. 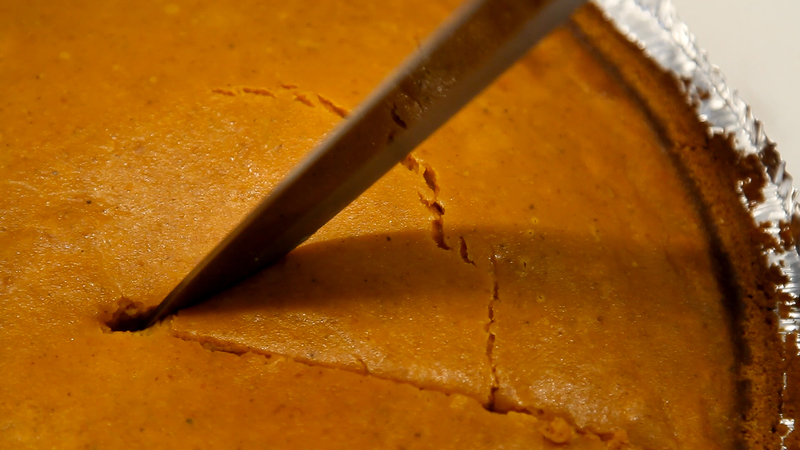 Test the baking time by inserting a knife into the pumpkin, if it comes out clean, it's ready. Remove from oven, allow the pie to cool and enjoy!